Most excited first quarter final is done. One team in semi's another packs bags. 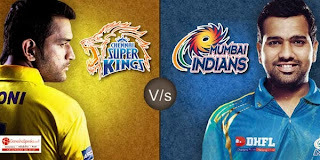 Let's see what happen in the match. Sri Lanka won the toss. Skipper Angelo Mathews has no hesitation to take bat first. They ready to defend the score against South Africa. AB Devilliers also want to bat first on the hard track, but they prepared for any situation, said Devilliers. Sri Lanka: T Kushal makes his debut. South Africa: Kyle Abbott in for Vernon Philander. There is a big surprise in the top order Dilshan open the innings with Kusal Parera. The new opening partnership won't stay long. Kusal Parera swings the bat for almost every delivery. He edged couple of times in the very first over of Dale Steyn. Kyle Abbot bowl second over and take the wicket of Kusal Parera. Quinton De Kock take brilliant catch to dismiss him. 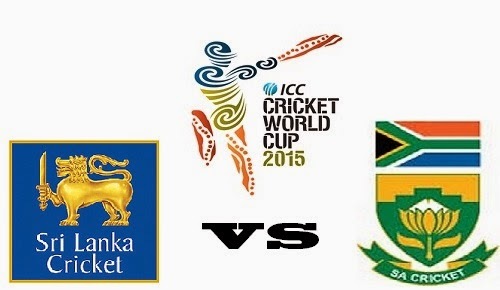 Very soon Dilshan fall to slip catch taken by Du Plessis bowled by Dale Steyn without scoring a run. The inform Sangakkara joints with Thirimanne. South Africans bowl tight lengths to struggle Sri Lankans. Thirimanne looking good for a while he dismissed on 41 by Imran Tahir. After that spinners spin web on Sri Lankans. Experienced Jayawardane dismissed by Tahir on 4. No one stay long on the field, Angelo Mathews 19, Thisara Parera 0, Nuwan Kulasekara 1, T Kaushal 0, Chameera 2. Inform Sangakkara fall on 45. 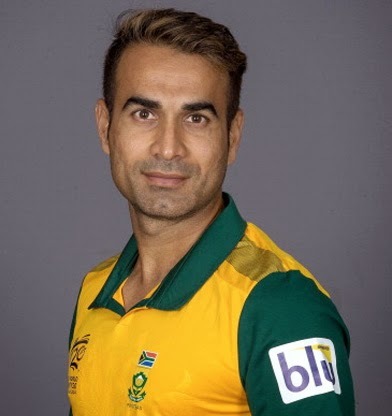 Tahir and Duminy spin attack works great for South Africa. Quinton De kock and Hashim Amla open the innings as usual. Hashim Amla fall on 16. Malinga takes the first icket. Faf Du Plessis join De Kock and anchoring the innings. On the other side De Kock smash boundaries. He scored his 50 of 39 balls with 9 boundaries.